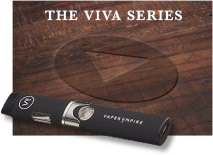 Vaper Empire is proud to introduce the VIBE Series Device, our first MOD device. The Vibe has been engineered to provide a perfect balance between performance and convenience. 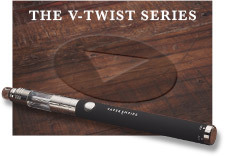 With its black sleek lines and curved edges the Vibe not only looks fantastic but has been engineered to produce a fabulous vape that truly enhances Vaper Empire’s premium E-Liquids. 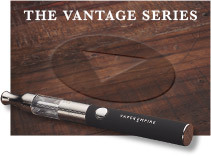 The Vibe is so simplistic and easy to use that it is ideal for beginners and experienced vapers alike. 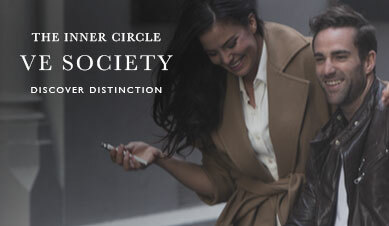 Embrace the future of Vaping and discover the Vibe. 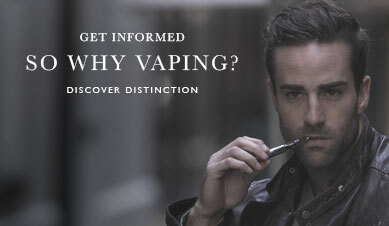 The Vibe is a true accomplishment in Ecig engineering. 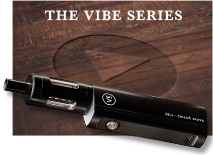 The MOD design simply means all the features are enhanced in the Vibe Series providing an unparalleled level of convenience. The Vibe has a huge 2000mAh battery that is packed tightly into its neat, curved body. Attached to the battery is a similarly large 4ml tank that means a full tank will provide days of vaping without having refill. The power of the Vibe which delivers 14 watts creates beautiful plumes of vapour that will produce optimal flavour quality. 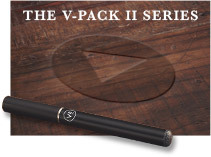 The Vibe has a guaranteed level of quality and is made from only the very best materials. It has been subjected to a quality control procedure that ensures its excellence and long lasting durability. The Vibe is a model that you can trust. 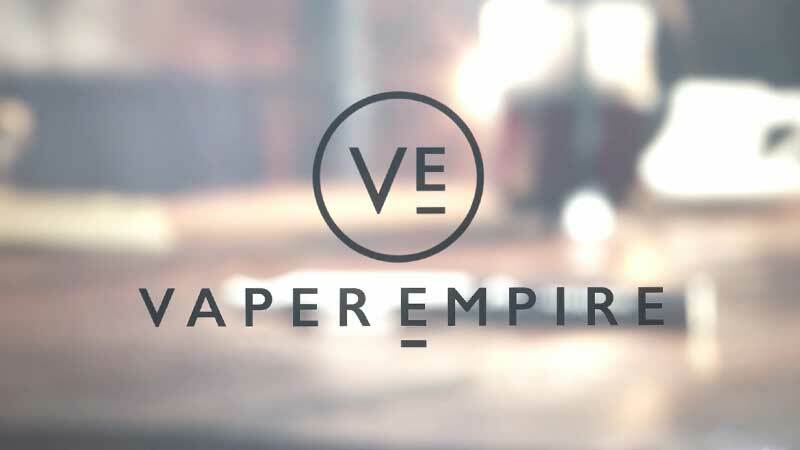 Regardless of whether you are purchasing your first e-cig or adding a brand new device to your collection Vaper Empire is here to help.